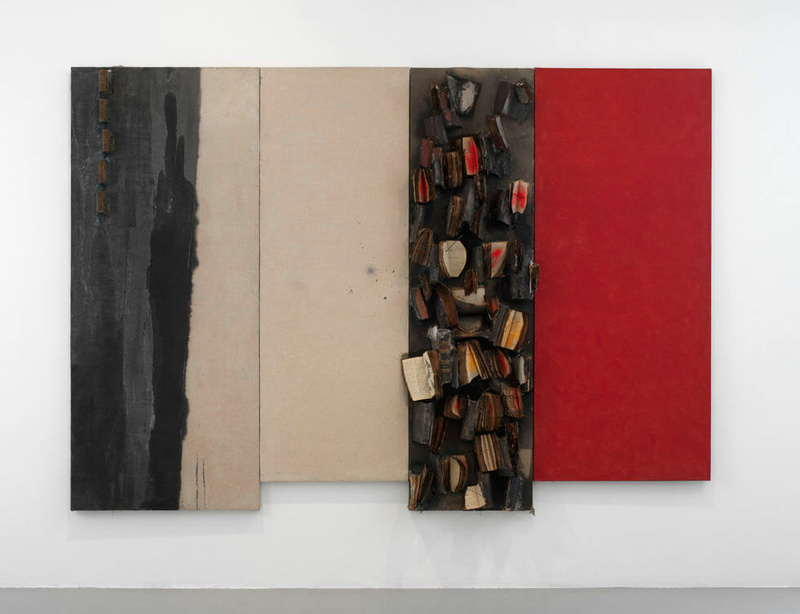 Conceptual artist John Latham (1921–2006) was a 20th-century firebrand, who, through performances, assemblages, films and extensive writings, fuelled controversy and continues to inspire. Preoccupied with time, he was visionary in mapping systems of knowledge, scientific or religious. A major exhibition of Latham's work—'A World View'—is on view at the Serpentine Gallery through 21 May 2017.